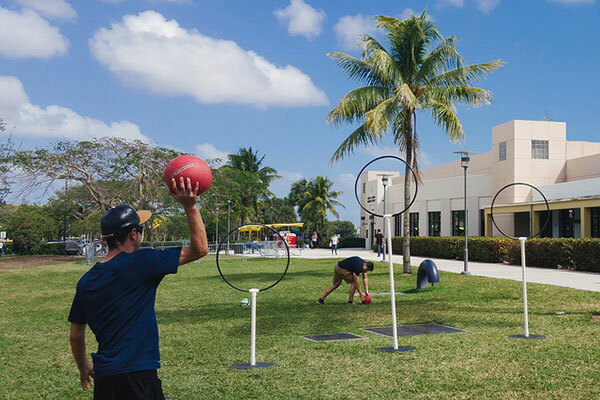 Our cultural clubs bring different perspectives together for discussion while also creating a supportive environment for students to express themselves and feel at home. Being a leader is about standing up for yourself, but also standing up for others. 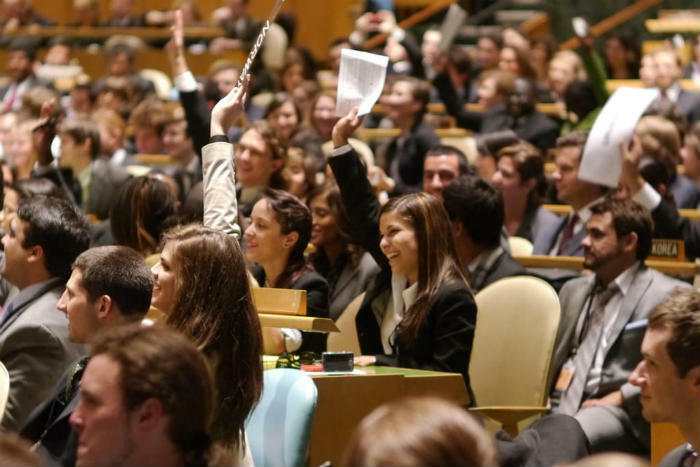 Learn leadership skills while giving back to your community, on campus and throughout the world. Make friends with your same interests and make connections for your future. 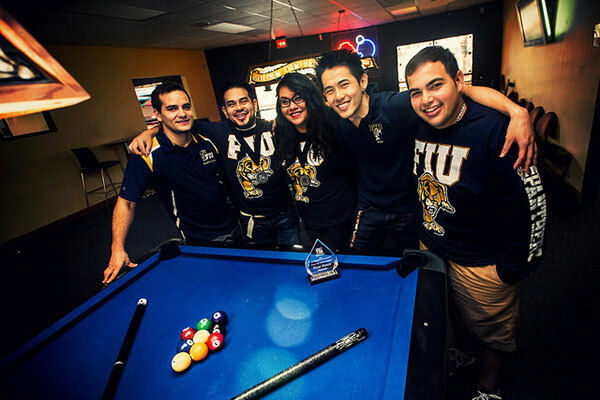 FIU has more academic and honors societies than any other kind of club. 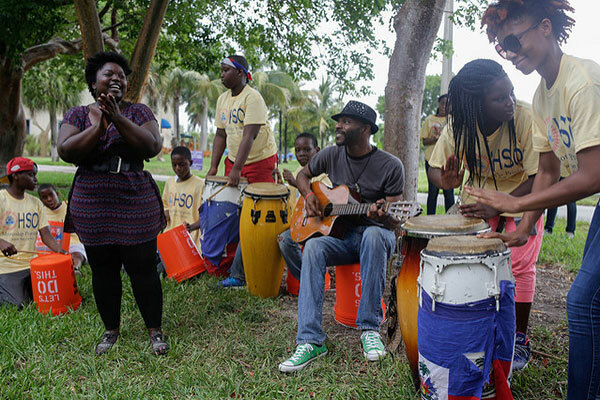 Don't forget, joining clubs is about having fun! Put yourself out there and try something new. Make friends or discover a skill you never knew you had. When NCAA sports are too mainstream, join sports clubs. We have everything, from aikido to wrestling. 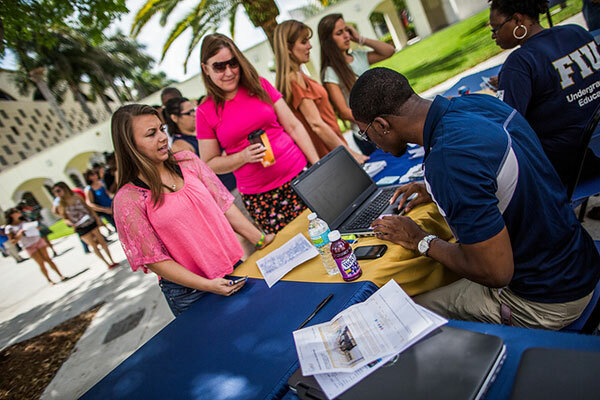 FIU is all about enriching the community and so are our students. 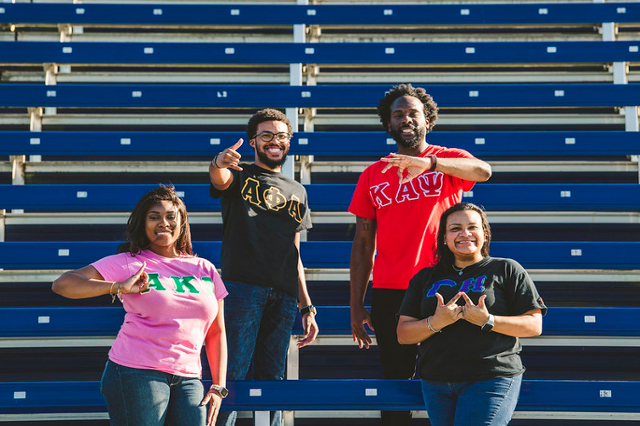 Fraternities and sororities create lifelong friendships and set the example for what make Panthers great.